Investors! Don't overlook this lucrative opportunity! 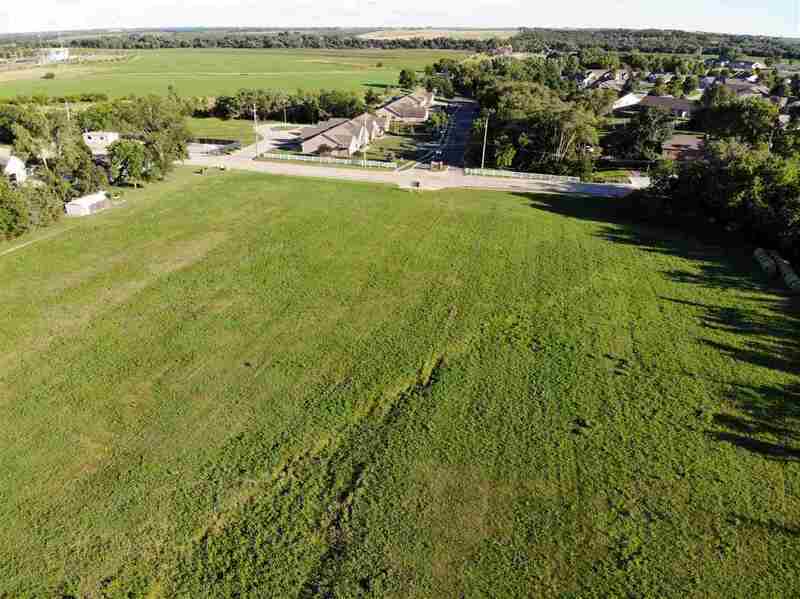 3.67 acres located in East Beatrice which is the direction of explosive expansion in the Beatrice area.This lot would make a beautiful residential development right across from the Covered Bridge area. 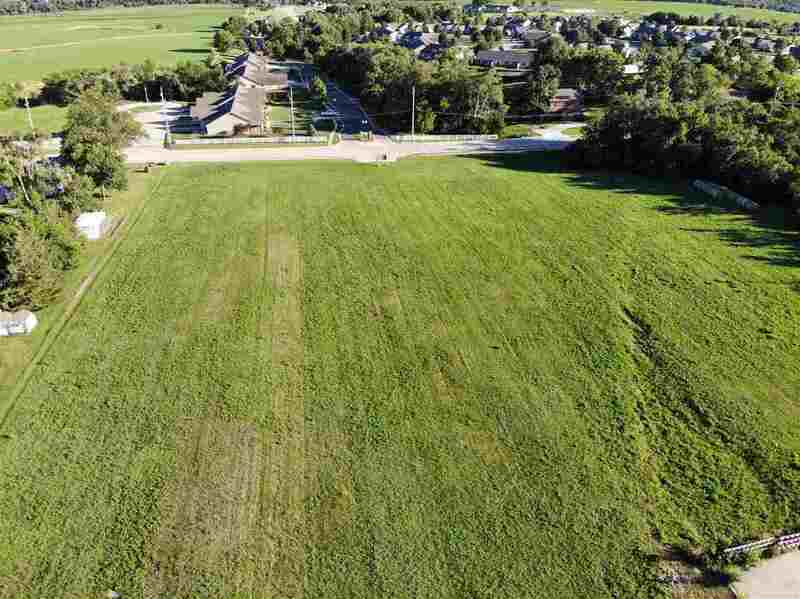 Other ideas include multiple retail/office entities then leased or sold separately, a daycare facility, car lot, storage units, or apartment complexes. 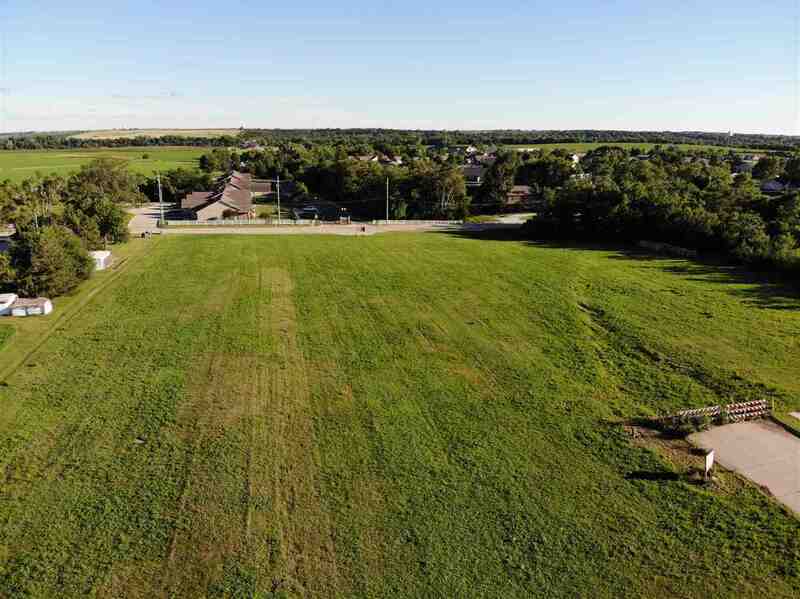 High profile, heavily traveled, utilities available and easy access to HWY 136. Call today!